Faculty at the Lazaridis School of Business and Economics have received over $770K in research funds from the Social Sciences and Humanities Research Council (SSHRC) through the 2017 Insight Development and Insight Grant programs. 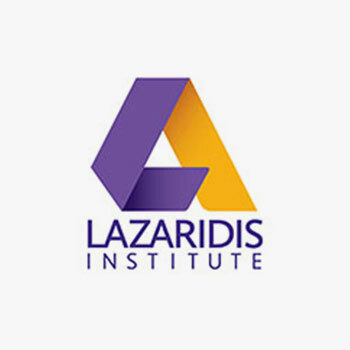 For information onLazaridis Institute SSHRC funded research projects, review Funded Research. The federal Insight Development Grants and Insight Grants programs are designed to build knowledge and understanding from disciplinary, interdisciplinary and/or cross-sector perspectives through support for the best researchers in the area of social science and humanities research. Insight Development Grants fund innovative new approaches to research in its early stages, provide high-quality research experiences for students and mobilize research knowledge and economic and social impact. The funding will support research and student training for up to two years. Insight Grants support research excellence in the social sciences and humanities and support longer-term research programs. The funding will support research and student training for up to five years.